Constructed in 1927, St. Thomas the Apostle Church in Wilmington, DE, has withstood almost everything mother nature could throw at her. 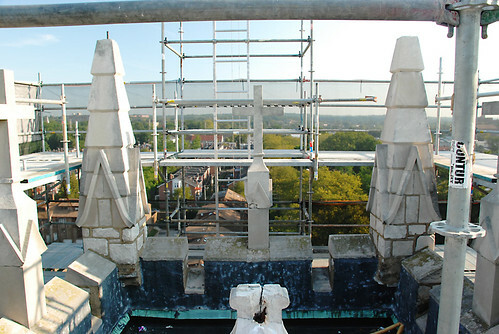 But the recent earthquake on the east coast damaged some of the masonry and 4 spires at the top of the clock tower. You can see in the pictures that several of the limestone spires actually broke off. 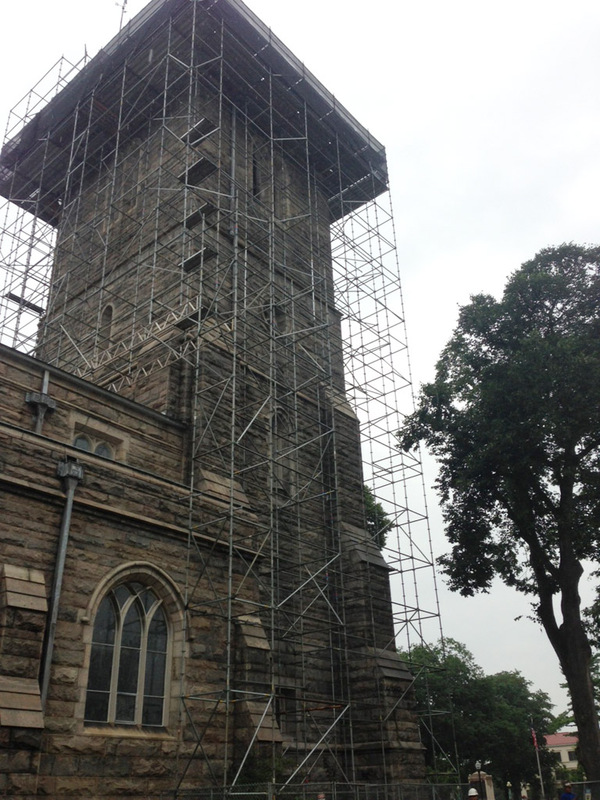 Pinnacle Scaffold was called in because of our experience with historic buildings. 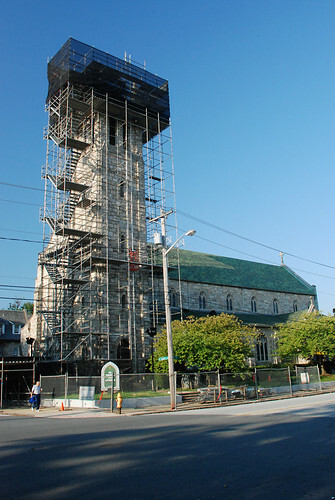 The mission was to erect a scaffold that would allow workers to reach the delicate parts of the towers while keeping the church open for business as usual and not damaging any part of the landmark building. One of the coolest things to see is the awesome stair tower and lift assembly that was erected to get crews and equipment to the top. 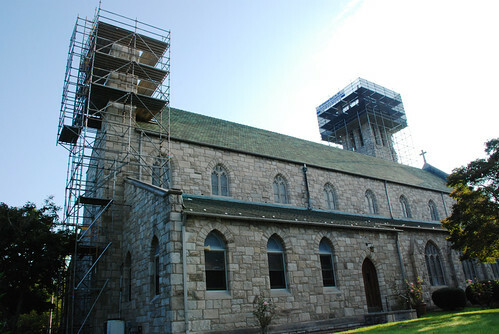 A sidewalk shed was erected to allow parishioners to enter and exit through the front doors while the tower is being repaired. I just love it when a job comes together and everything works out great. The church was happy to be open and we were grateful to be able to work on such an awesome structure. 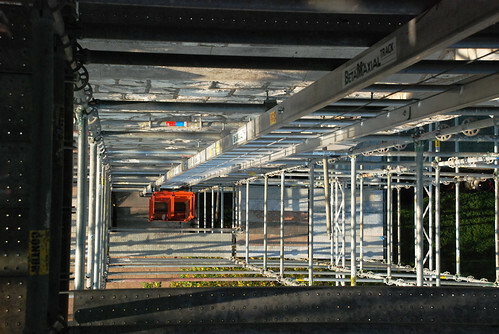 Call Tony P at (302) 766-5322 for all of your scaffold / scaffolding needs. 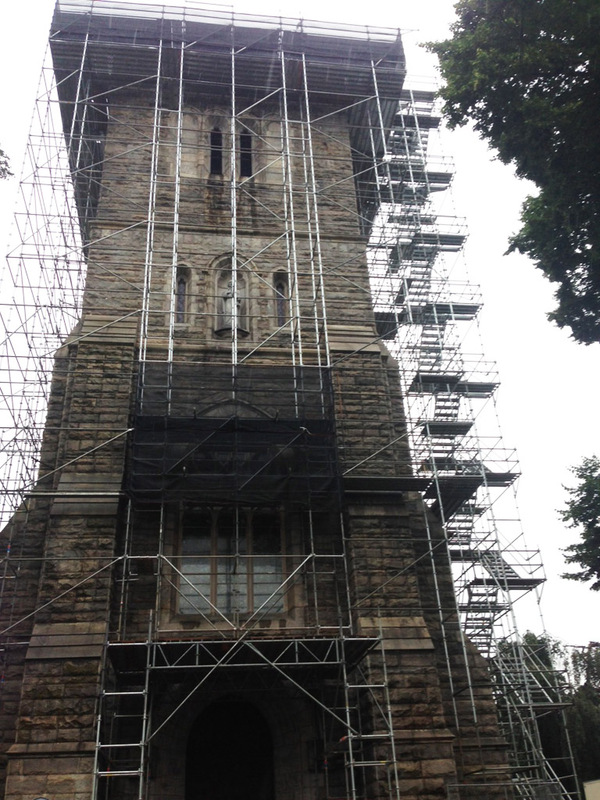 Pinnacle scaffold Corp’s legacy of work with historic buildings continues with St. Peter’s Episcopal Church in Morristown, NJ. 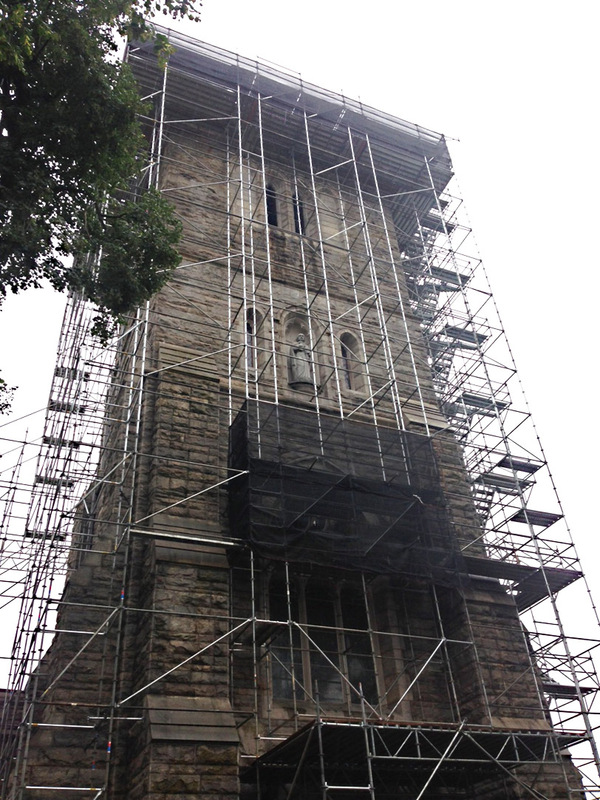 The iconic structure that sits at 70 Maple Ave., Morristown, NJ 07960 was looking to do some masonry restoration to the 125 foot tall tower. 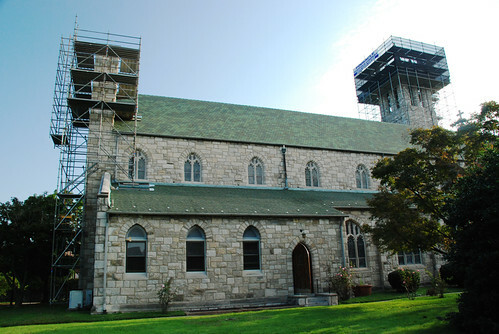 St. Peter’s Episcopal Church is one of the most prominent architectural features in Morristown. It sits on a campus of two-plus acres and is comprised of three main buildings and two others: (1) the church (built in the years 1887-1907); (2) the rectory (built in 1897); and (3) the parish house (built in 1914). The campus also contains an adjacent recently renovated building and a two-family house on a separate but adjacent lot. 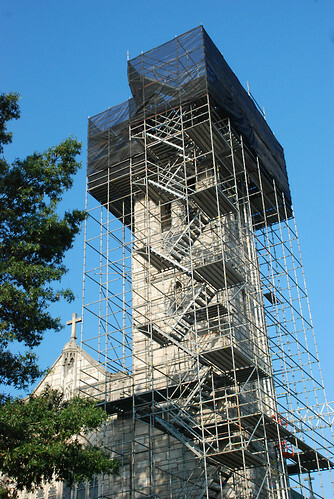 Pinnacle scaffolding was called in to provide complete access around the perimeter of the church’s main tower so crews could do Masonry restoration on the top portion. TheTop of tower is 125′ high. 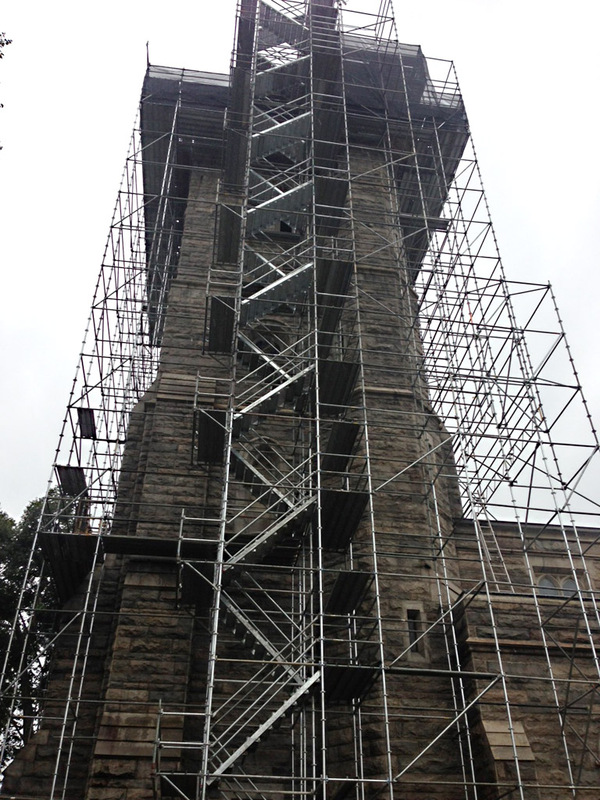 Pinnacle was able to get crews to the top of tower with stairs and system scaffold while allowing full access to the entrance on the ground level. 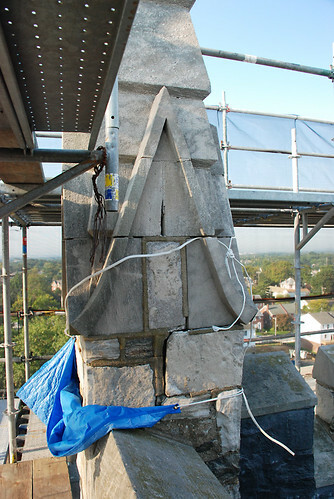 The challenge with any historical structure is to get crews access while not damaging any of the aintique artifacts or stonework in the process. Most of the time these buildings need to have full access inside for parishiners too – so the utmost care is taken to provide protection and support around any entrances. 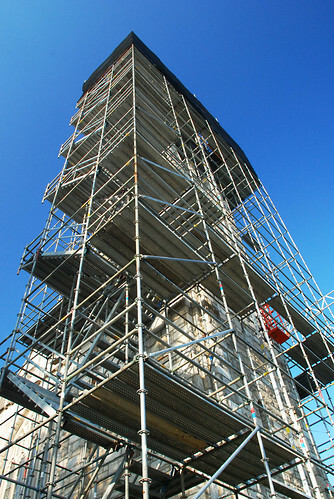 Pinnacle scaffold specializes in just this type of scaffolding. 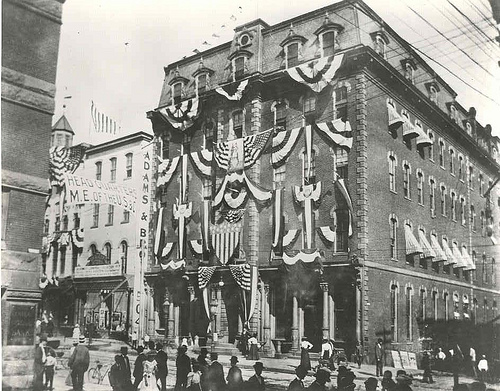 We are proud to be working on such a unique building in Morristown. 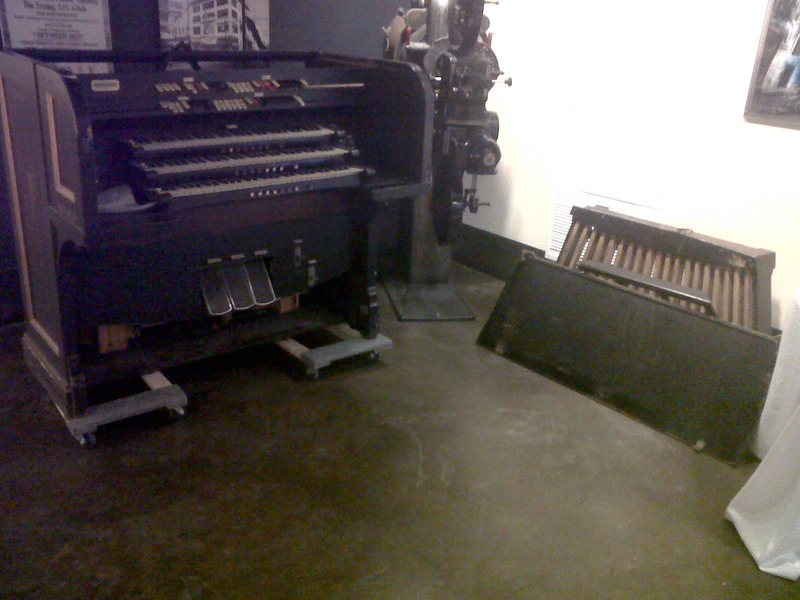 Pinnacle Scaffold donates time and material to move antique organ back to the Queen Theater in Wilmington, DE. 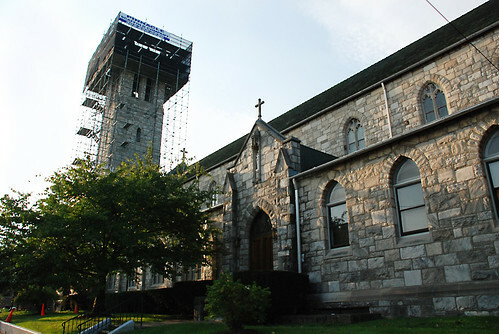 Pinnacle Scaffold donated its time and equipment to help Saint Anthony of Padua Cahtolic Church in Wilmington, DE move their antique organ back to the historic Queen Theater. 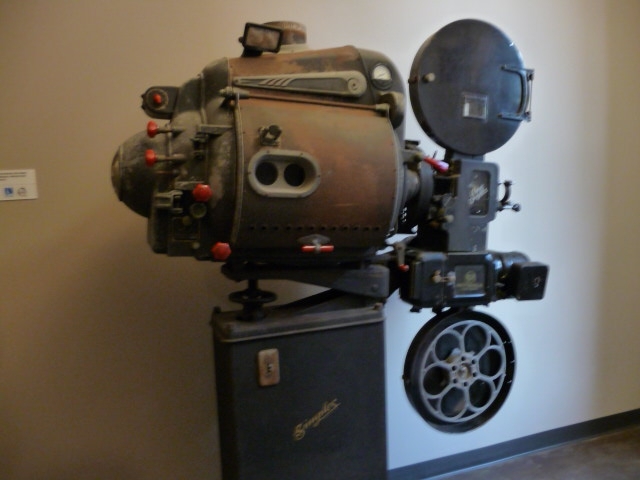 The organ was donated to St. Anthony’s church back in the late 1920’s when the Queen Theater underwent new upgrades to accommodate motion pictures with sound. For over 90 years the old Kimbal organ reigned supreme at the church. This year, St. Anthony’s is getting a new, custom built, Peragallo Pipe organ to replace the organ donated from the Queen Theater many years ago so the old organ had to go. In a unique twist of fate, this year the Queen Theater underwent a massive rebirth as the anchor of an ambitious public-private partnership to breathe new life into a nine-block stretch of Market Street. And as part of the restoration the developers thought it would be great to get the old organ back into the Queen Theater to put on display. 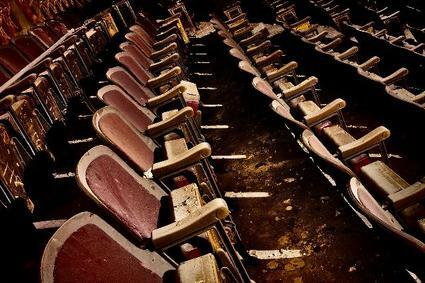 They had already saved many items during the restoration like rows of seats, ornamental drinking fountains and the original movie projector, but this would be the crown jewel to have the actual organ that once graced the theater halls. 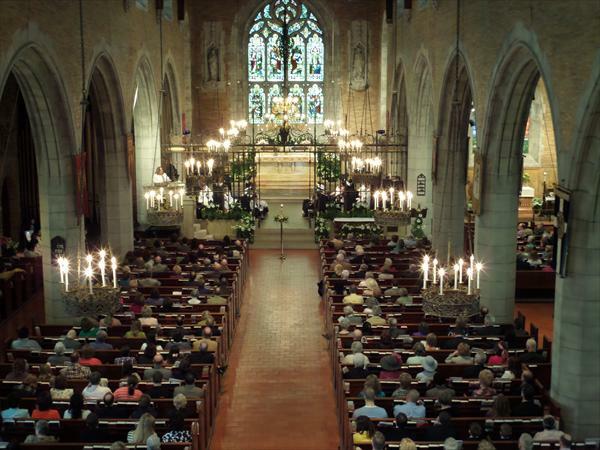 But this would be no easy task and would require skilled technicians who could get the giant organ down off of the upper balcony and out of the church unscathed. This organ was not only heavy but extremely delicate as well. The slightest misstep could lead to disaster for the wonderful instrument. 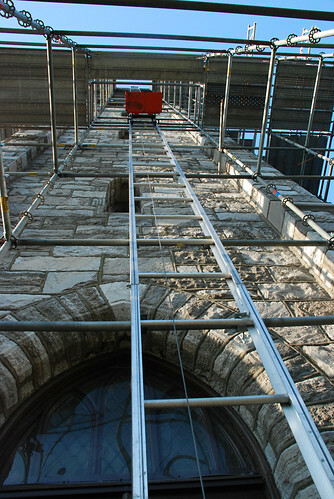 In stepped Pinnacle Scaffolding Corp and its crew to get the job done. 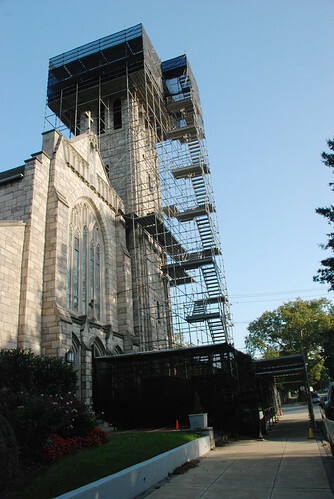 A scaffold had to be erected to get the workers up to the second story balcony where the organ lived. Then crews had to lift the organ over to a rolling tower where they secured the organ with rope and used a hoist to lower it down to the lower level where a manual forklift was waiting to whisk it out to a waiting delivery truck. After the short drive, PSC crews unloaded the organ and carefully delivered it to the Queen Theater where it is now mated with it’s original pipes and is on display for all to see. I wanted to thank you again for bringing your men and scaffolding over to St. Anthony’s removing the organ and delivering it to the Queen this morning. 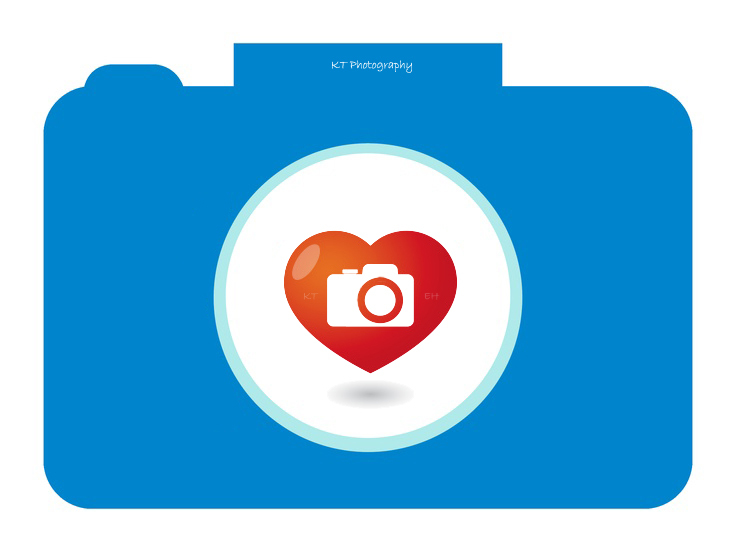 This would not have been possible with out your help.